Located within three miles from Airport, Famous Sea World, San Diego Zoo, Convention center, Petco Park, Downtown, Gaslamp Quarters, Beaches, Shopping, Balboa Park. Offers FREE Shuttle to Airport, Cruise Terminal,and Amtrack Station. 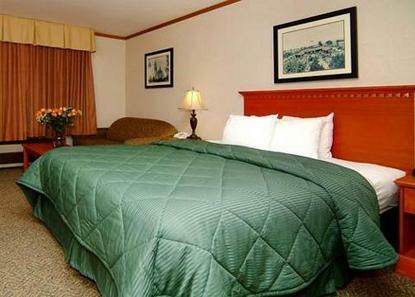 All rooms have Coffee maker, hair dryer, Microwave and Refrigerator and 32 inch LCD flat screen TV. Valid credit card or cash deposit must be presented at check-in regardless of payment method. If shuttle pickup is needed, please call hotel after you pick up your luggage 619-543-1130. Total tax includes 2 percent San Diego Tourism Marketing District Assessment. Valid credit card deposit must be presented at check-in regardless of payment method.